There's a few things we know about skin for sure: 1. It's the body's largest organ, and 2. It does whatever it wants. On those unexpected days when acne arrives knocking on our door and we have no choice but to answer it, we have to make a decision. If you're reading this, you're probably just as skincare-obsessed as us, so you can't just let it slide. There are a lot of choices you can make in this scenario. Instead of picking up an over-the-counter prescription or dabbing on a spot treatment full of harsh chemicals, the answer to acne could come straight from a gift from the earth: rosehip oil. Native Americans, ancient Egyptians, and Mayans have been depending on rosehip for centuries because of its incredible healing powers. "Rosehip oil is a pressed oil extracted from the seeds of wild rose bushes, most commonly from those that grow in the southern Andes but also other regions of the world," explains NYC-based cosmetic dermatologist Sejal Shah, MD, FAAD, who is also the founder of SmarterSkin Dermatology. "It is full of vitamins, antioxidants, and essential fatty acids." Natural alternatives like rosehip oil are just as effective for treating skin concerns than other products. Want to know exactly how rosehip oil aids acne? The verdict is below. "Rosehip oil can potentially benefit acne," confirms Shah. "Rosehip oil contains a fairly high amount of linoleic acid and low amounts of oleic acid. Research has shown that the skin surface lipids of acne-prone individuals are predominantly composed of oleic acid and deficient in linoleic acid. Applying linoleic acid reduces the size of micro-comedones. 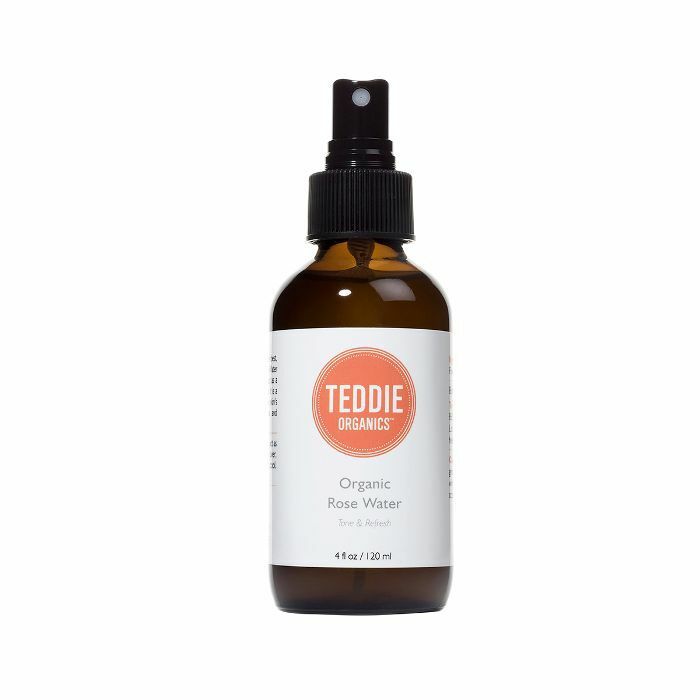 Rosehip oil also contains small amounts of tretinoin, a retinoid that has been shown to improve acne." Aside from it being an acne fighter, Shah brings up the various skin benefits of rosehip oil: "[Rosehip oil] hydrates skin, reduces hyperpigmentation, and has anti-aging benefits," says Shah. "Rosehip oil can be directly applied to the skin and does not require dilution," explains Shah. "Put two to three drops in your palms, rub your palms together, and massage the affected areas. Alternatively, it can be used as a spot treatment. 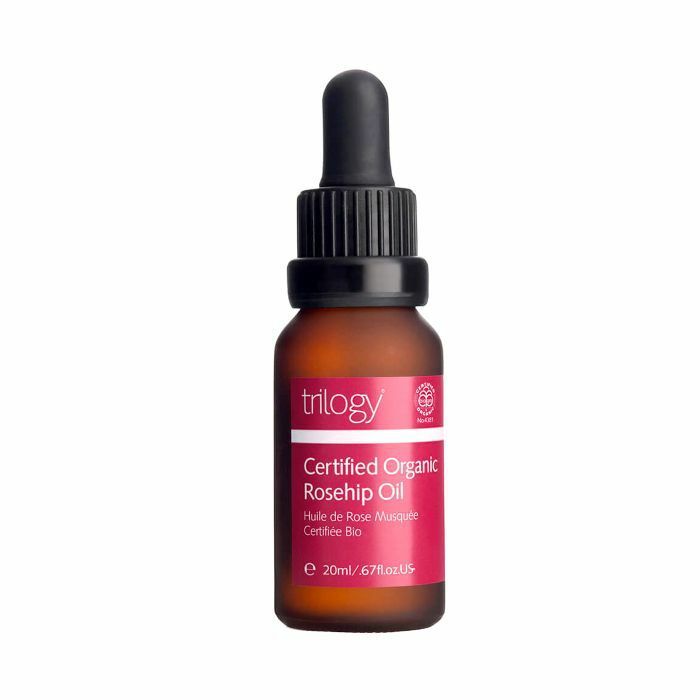 Ensure that you are using a high-quality 100% pure rosehip oil. Generally, rosehip oil is well-tolerated, but it's best to do a patch test in an inconspicuous area before using it on your face or other visible areas." Shah recommends the following products, as they are pure organic rosehip oil with no other additives. 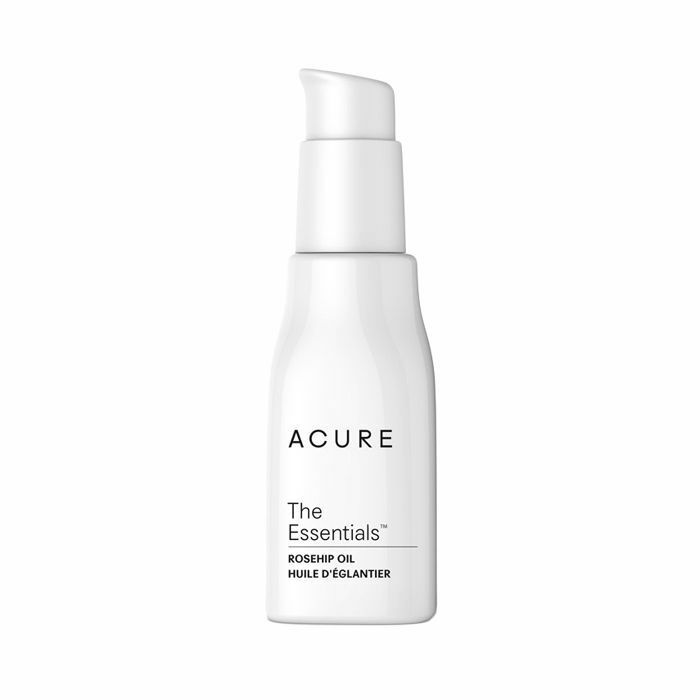 This best-selling oil is full of essential fatty acids to boost elasticity, hydration, and diminish acne scars. According to InStyle, more than 2000 Amazon users are obsessed with this oil. This oil has anti-inflammatory properties to keep your skin looking firm and glowy. This lightweight oil is made of cold-pressed rose fruit seeds to maximize penetration into your skin. The next time you have an acne flare-up, rest assured that there's a high chance rosehip oil can save the day.